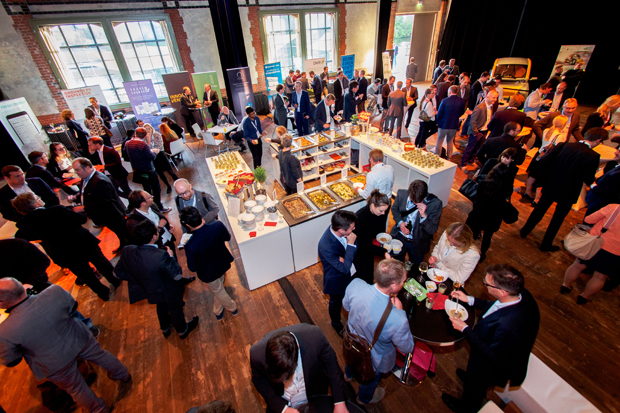 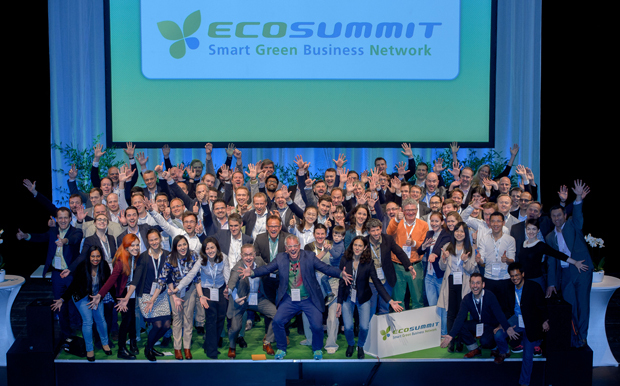 Ecosummit Berlin 2017 took place on 9-10 May 2017 at Radialsystem, Holzmarktstrasse 33, 10243 Berlin, Germany. 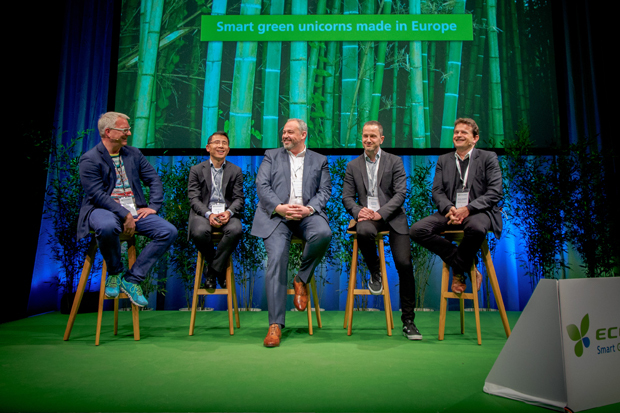 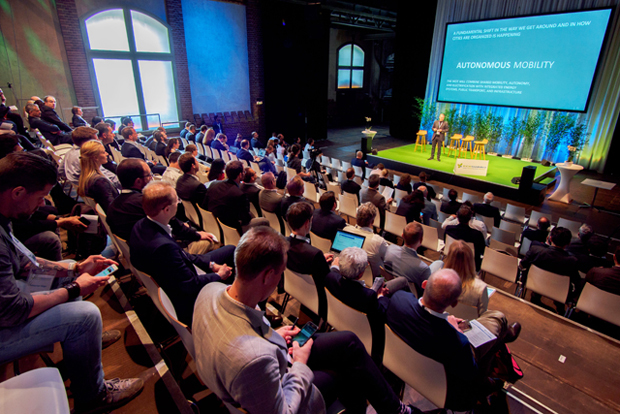 ECO17 Berlin was supported by 30 sponsors from 11 countries and 95 speakers including 61 startups went on stage, among them a few contestants that may become smart green unicorns soon. 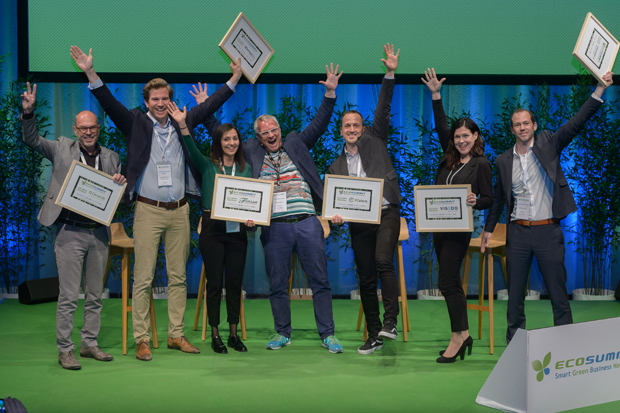 ECO17 Berlin was recorded for Ecosummit TV and all videos are online and linked next to each speaker below. 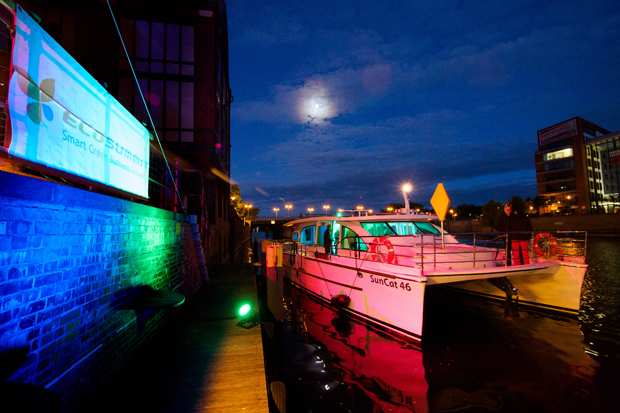 Thanks so much for joining us, it was a big pleasure hosting you. 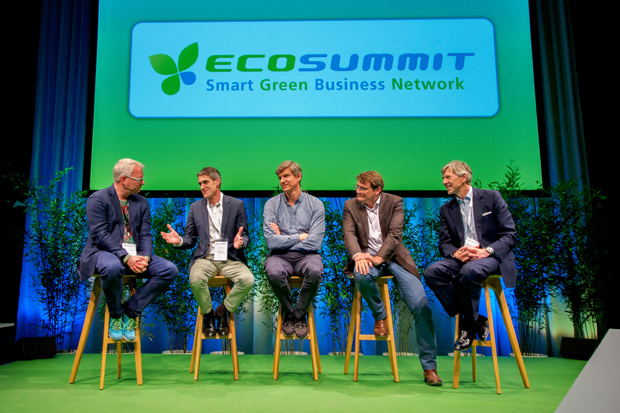 Do we need a global energy transition?